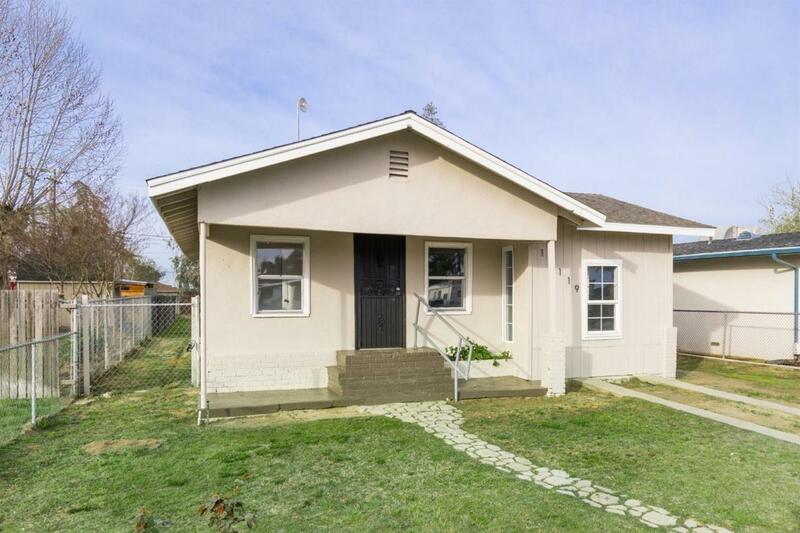 Beautifully upgraded 3 bed, 1 bath home nestled in an established Caruthers neighborhood. 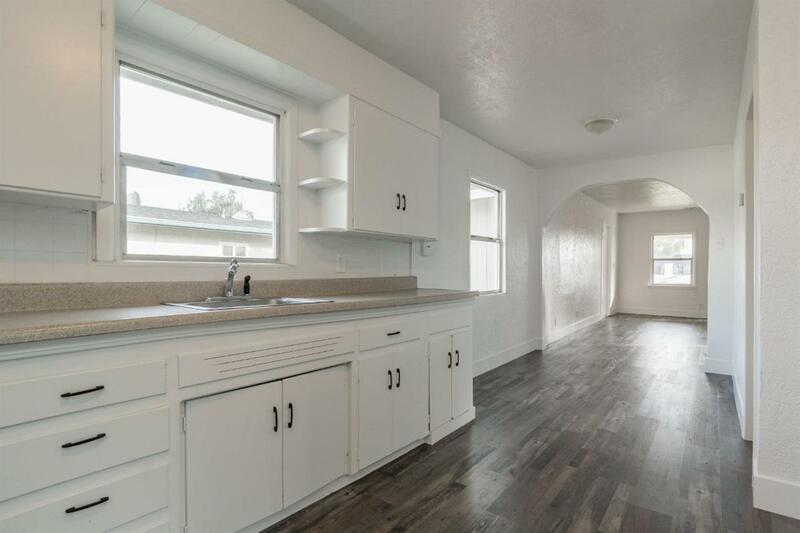 Upon arrival, enjoy the open floor plan and large windows promoting natural flowing light throughout. 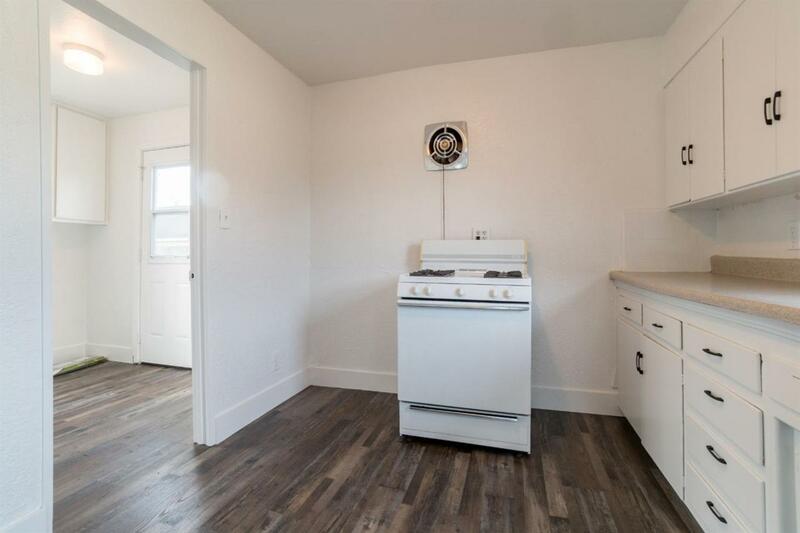 The home has been fully renovated and includes new carpet, paint, hardware and fixtures. 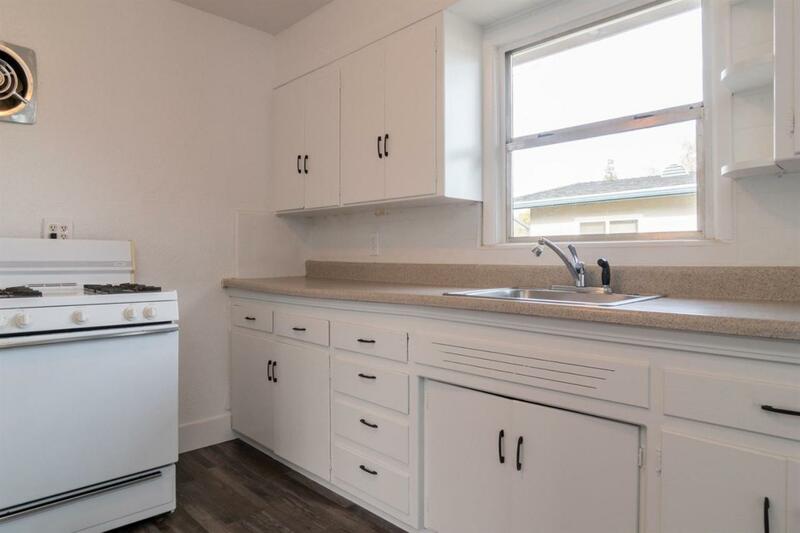 The kitchen is equipped with plank style flooring, tiled backsplash, and generous counter and cabinet space. The kitchen attaches to a warm dining area that flows into the bright living room. Outside, enjoy the spacious lawn area, perfect for entertaining. Contact our team to schedule your private showing!